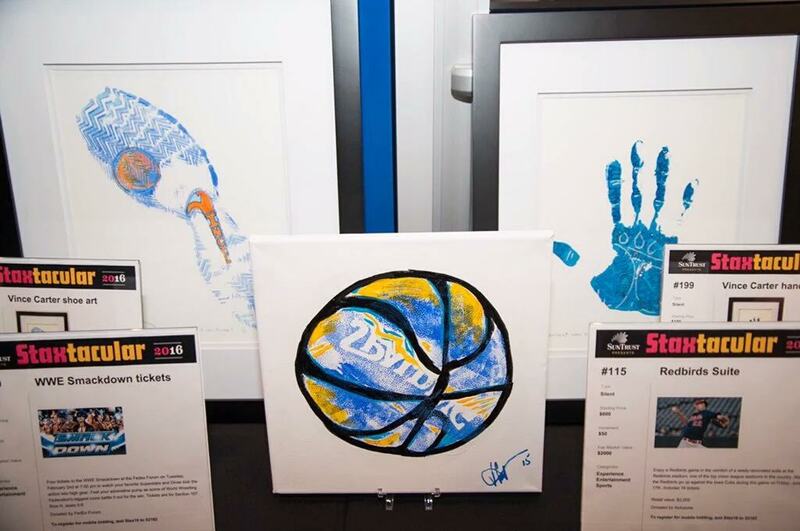 This past weekend the Memphis Grizzlies Players took a moment to step off the court for a great cause. 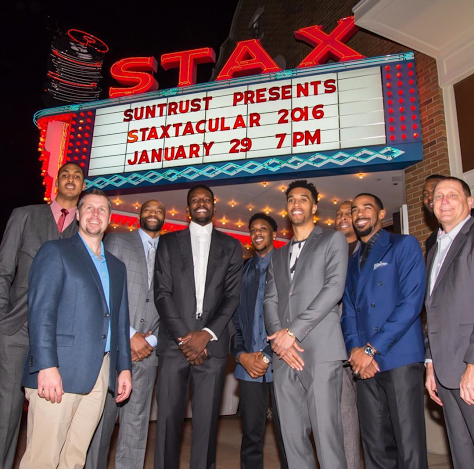 The NBA players came out to support and be a part of the Soulsville Foundation’s largest annual fundraiser, Staxtacular 2016. 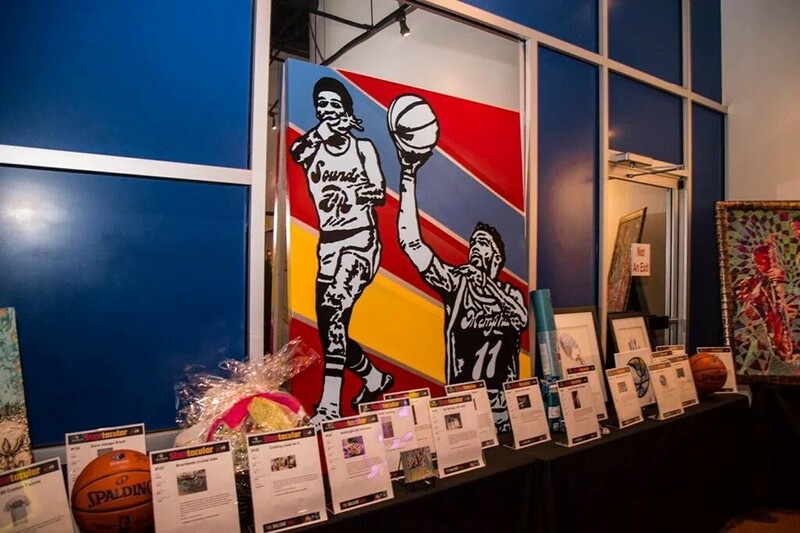 The event was presented this year by SunTrust. 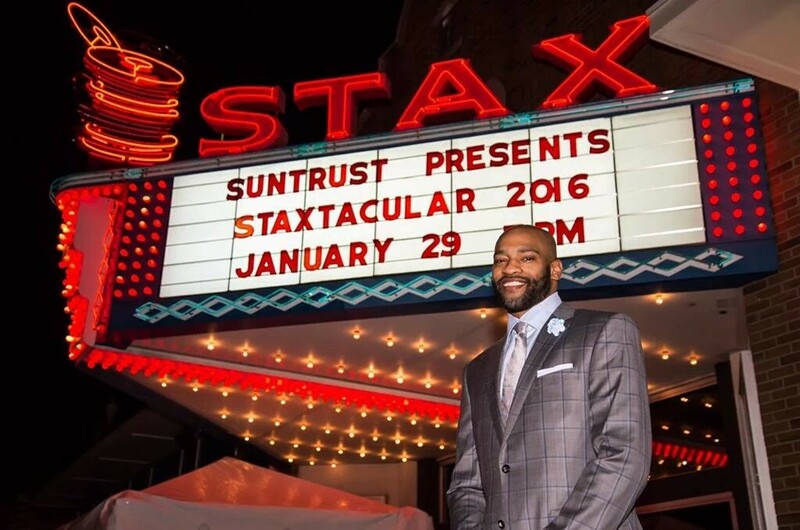 Memphis Grizzlies forward Vince Carter was the host for the night. 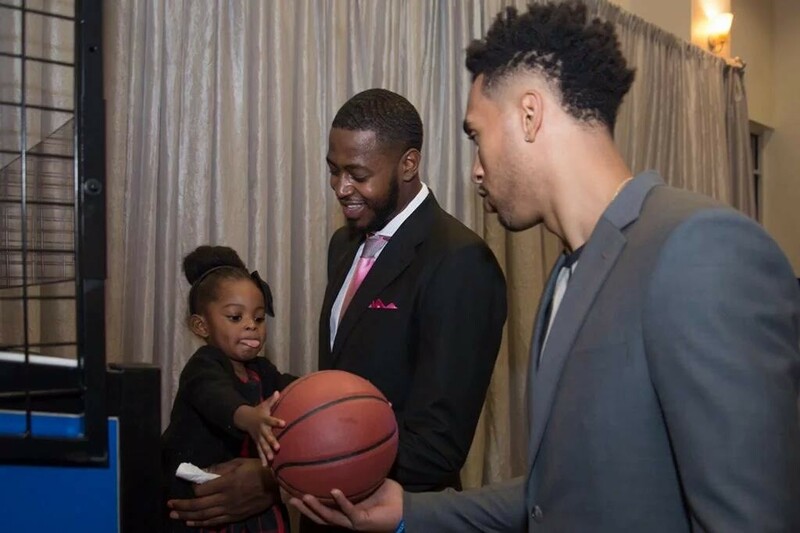 In addition to appearances from other Grizzlies players, there was also live music and an auction. 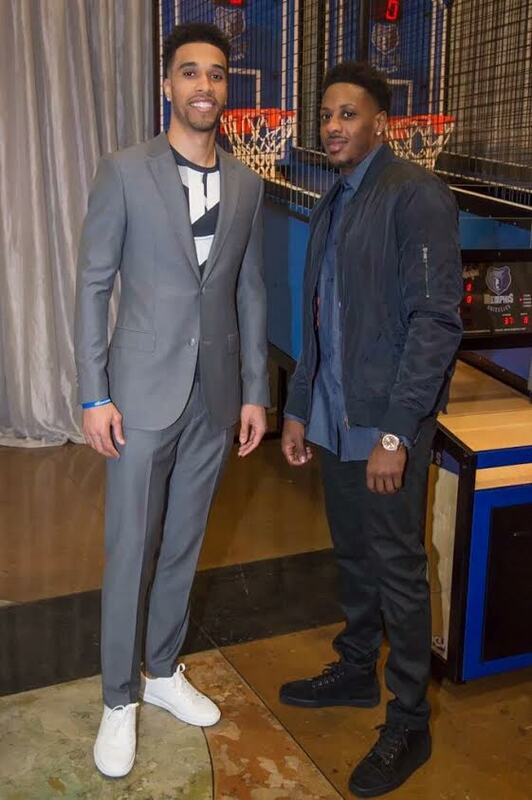 Also looked who stopped by to support! 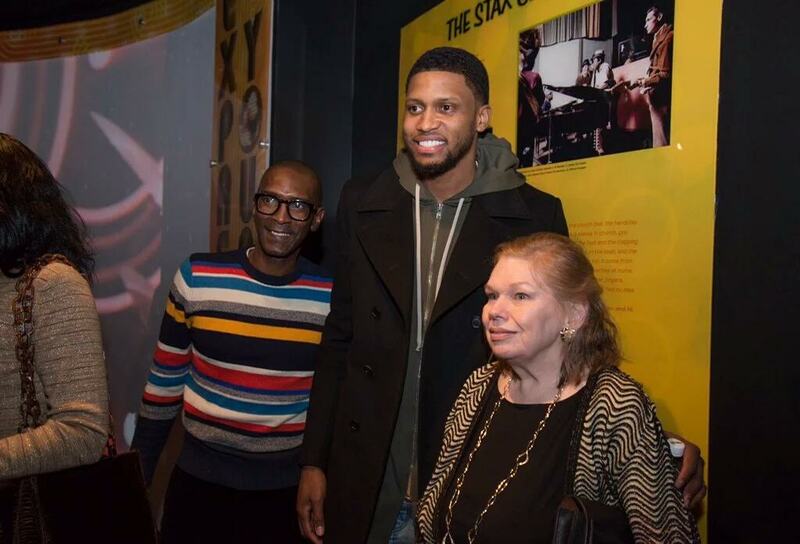 Former Memphis Grizzlies player Rudy Gay. 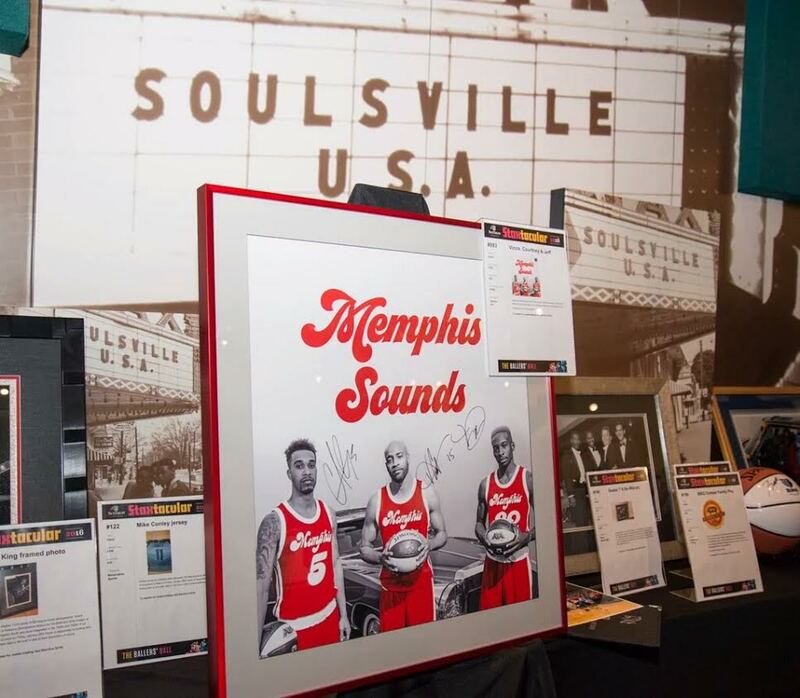 The Soulsville Foundation is a Memphis, Tennessee-based nonprofit organization that operates the Stax Museum of American Soul Music, Stax Music Academy, and The Soulsville Charter School. In addition to operating the world’s only soul music museum, its mission is to uplift and invigorate the music and heritage of STAX Records to develop young people for lifelong success, and continue to inspire and transform the world through the power of soul music. More info here.